The ‘Kume Preko’ demonstration against the high cost of living in Ghana particularly, the imposition of Value Added Tax (VAT) on items – has come and gone. But the after- effects of the bloody confrontation between the ACDRs and the marchers are far from over. For some families the pain has just started. For those who lost husbands, the pain is even more as the burden of caring for the family will now fall on fewer shoulders. 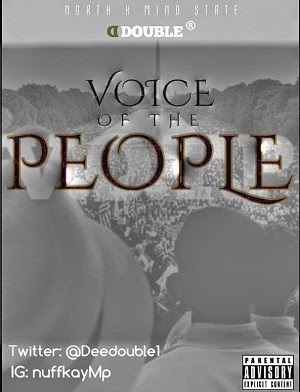 Voice Of The People is the first single off North K Mind State, the second mixtape by Dee Double. As the name of the tape goes, the mixtape takes a surgical look into the “Mind State” of the average youth in and around North Kaneshie. Click below to Stream or Download.